On both, I like the way the black and white image makes the title color stand out. The glow on the ever present crescent moon is a nice touch. 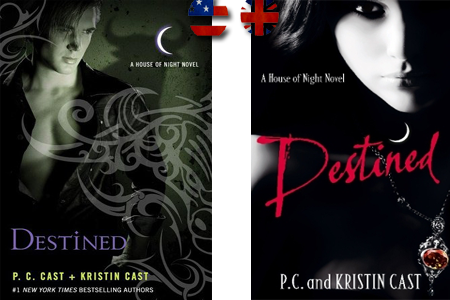 The "+" sign in the authors names is more artistic than just "and" . I don't know who the people on the covers are, but the photo of the guy looks a bit awkward, while the girl seems more natural. 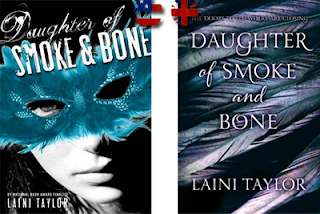 The US covers follows conventions seen in YA literature; dark, multiple fonts, obscured face. I haven't read this so, I don't know the purpose of the feathers, but I like the US cover better. I'm usually not a fan of people on books, but I like it on this one. 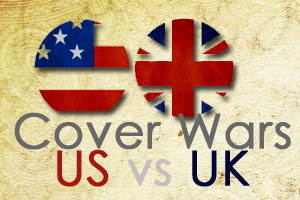 The US cover is just more interesting. This book is next on my to read list. 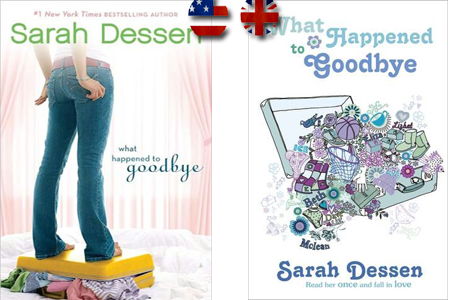 The covers of Dessen's UK and US covers are polar opposites. The UK covers use illustrations while the new US covers seem to rely on cut off torsos and legs. While I think the US cover has pretty coloring, I hate the cut off body part. I love the 70's Judy Blume vibe from the UK cover. So, these are my verdicts what are yours and why ? I'm actually super curious ! 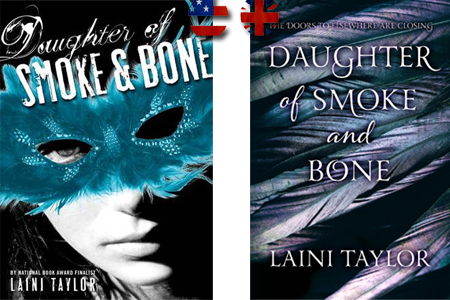 I really like the UK cover of Smoke and Bone.